We were lucky enough in Venice to have a walking tour guide who happened to be studying a history major, which led to probably the most interesting couple of hours of my life. In addition to all the stuff she taught us about the culture of Venice, the best places to eat, and ways to avoid the fallacies created for tourists, we were treated to an amazing amount of information on the city itself. 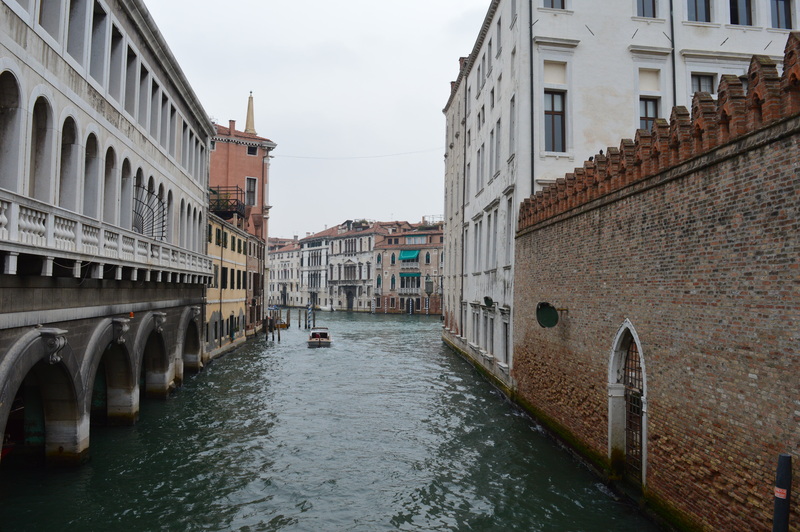 Firstly, Venice is an entirely man-made city. All those beautiful canals that seem like a net dropped over the city? They connect 117 man-made islands, all connected by little bridges. 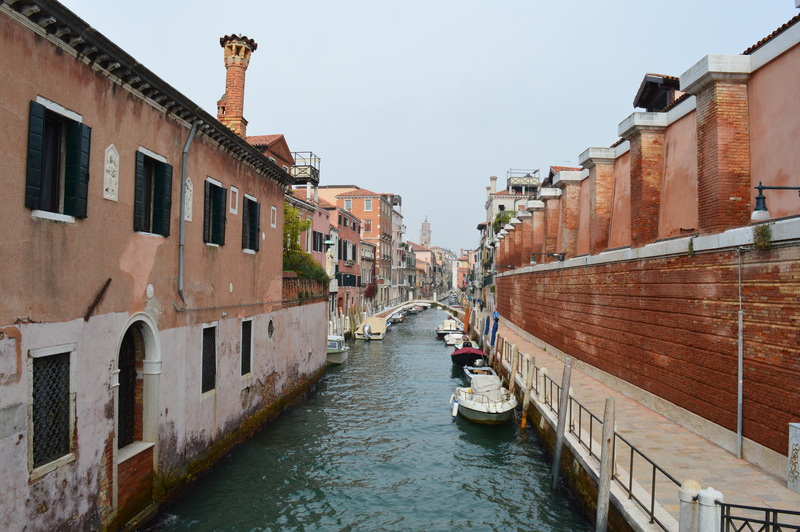 In total there are 177 canals, and 409 bridges. Each of these little islands is completely supported by wooden piles, and allegedly are largely still the original foundations. Because of the nature of what the city is, it has an incredibly interesting economic history as well. Venice was once allegedly the richest city in the world, before suffering a long and devastating decline. Their first mistake was trying to defend Constantinople, but after that it was just a series of unfortunate events for the Venetians as explorers found ways to destroy their monopolistic power. The Black Death devastated the city three times, progressively killing a larger population of the city, until the final outbreak in 1630, which wiped out a third of the population. Eventually this once great centre for international trade, became what is it today, while still an incredibly beautiful city, a ghost of what it once was. 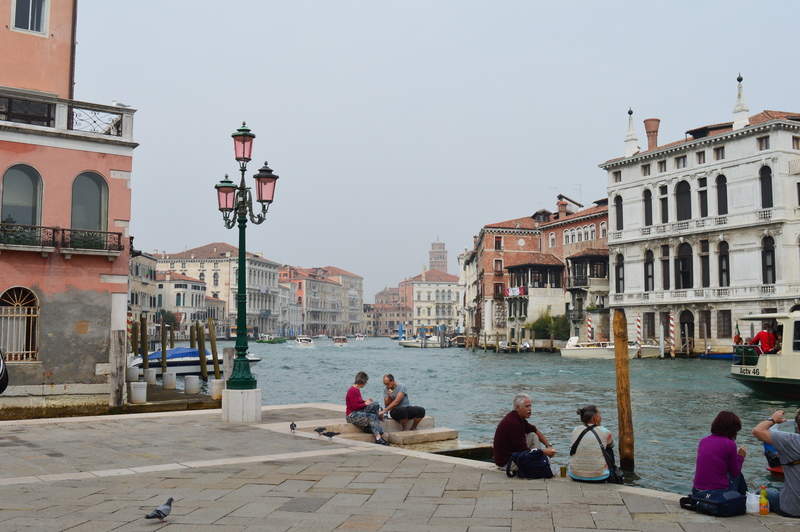 Secondly, because Venice is entirely man-made, and built on a lagoon, there is no greenery. I hadn’t really noticed this until it was pointed out, but as soon as you notice, you can’t un-see it. As a result of this, historically people became depressed, so the Venetians decided to paint their shutters green, to trick themselves into thinking there where plants around. I have no idea if this worked or not, but it is definitely a cute idea! Thirdly, there are no cars, or buses, or trains. Part of the romantic appeal of Venice is that historical feel, enhanced by the fact that the only way to get around the city is on foot, or by boat. I feel like this should have been something I assumed before I went, but I was amazed nonetheless to get there and see it for myself. Finally, as it turns out, owning a gondola in Venice is a lucrative business. 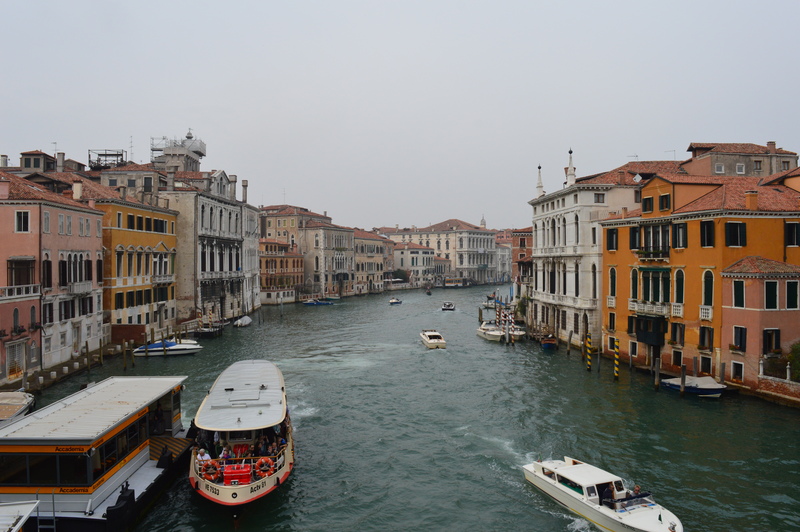 A gondola will cost you about AUD $100 000, and a ride in one will set you back about AUD $120. That is a lot of rides to sell before you’ve covered the cost of the boat. Each gondola is hand made from over 300 individual parts, and are usually made by a select few family-owned businesses. I could go on forever about the history of Venice, and St Marks square, and the trade that has passed through the city, but I’m sure if you wanted to read a history book you’d do just that, so I’ll leave you with these few fun facts. My advice from all of this, is to drag yourself out of bed for a walking tour of Venice, while getting lost in the city is a pretty amazing experience, knowing so much more about it definitely added to the experience! The Canal outside our accomodation! 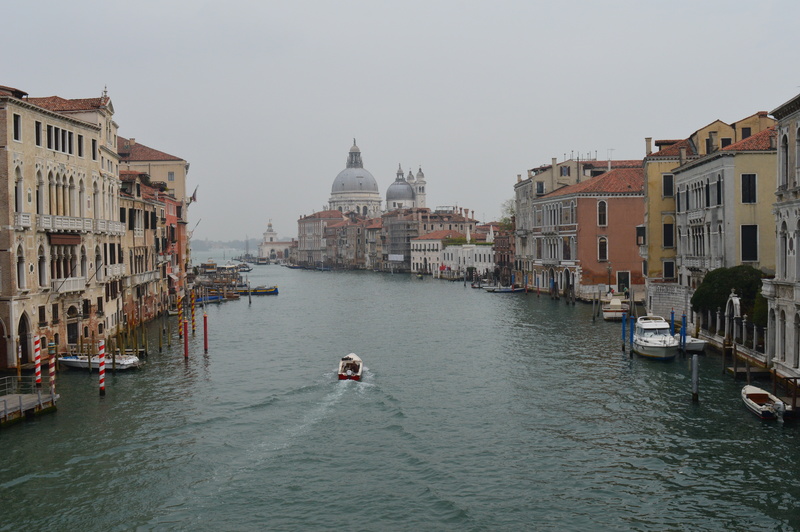 One of the first views of Venice I was treated to! It is incredible! I can’t wait to go back!